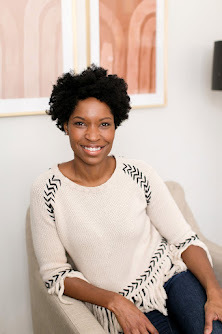 I shared a bit about Holiday Play dates here. Since Valentine's Day is around the corner I thought I'd follow that post up with some Valentine's Day play date photos from last year. 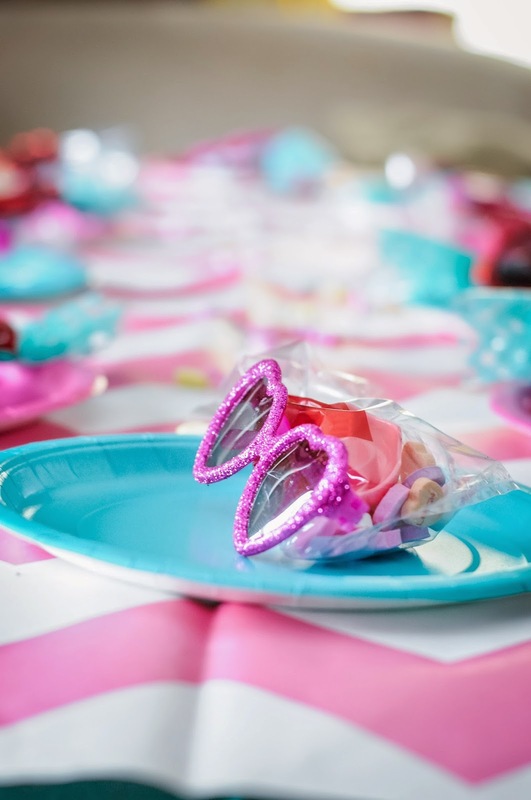 I love the thought of getting together with friends and all the kiddos on Valentine's Day. Can I be honest with you for a moment? Sometimes days that are supposed to feel special are a let down when the mundane continues. I don't mind the daily chores. It's just a matter of expectation. Kids clearly don't know to do anything differently on a holiday. Of course they have their sweet, kind, moments, but they also still bicker, poop (in Dax's case-- a lot), get sick, talk back, and make messes! So it's fun to get out of the house and hang with other mom friends to have a little something special to look forward to. And that's just what we did. 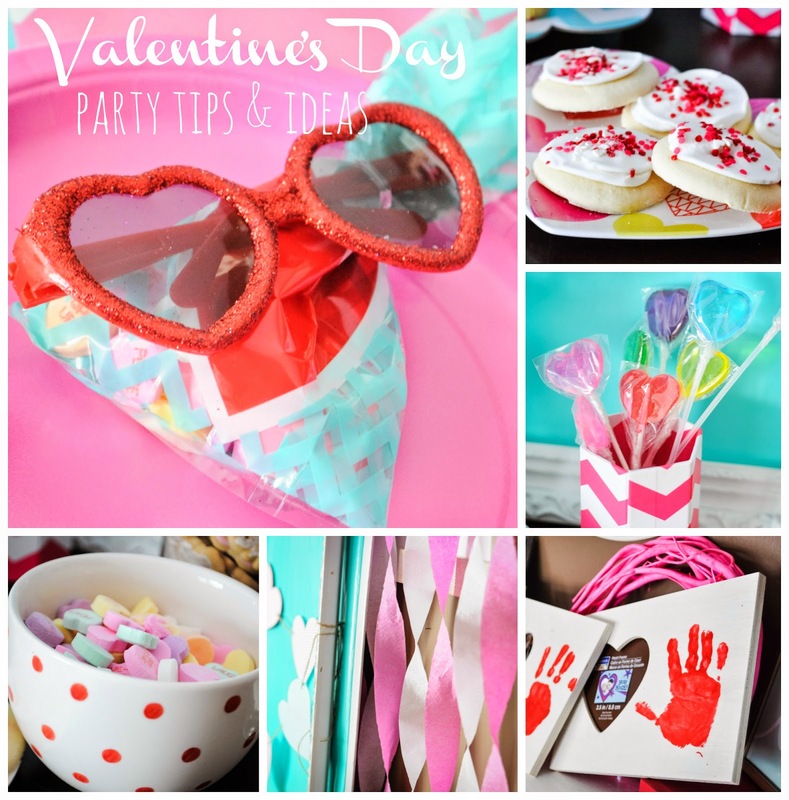 At the end of the post I share some tips and ideas for a Valentine's Day party. Everything was really budget friendly and most of it I had on hand. 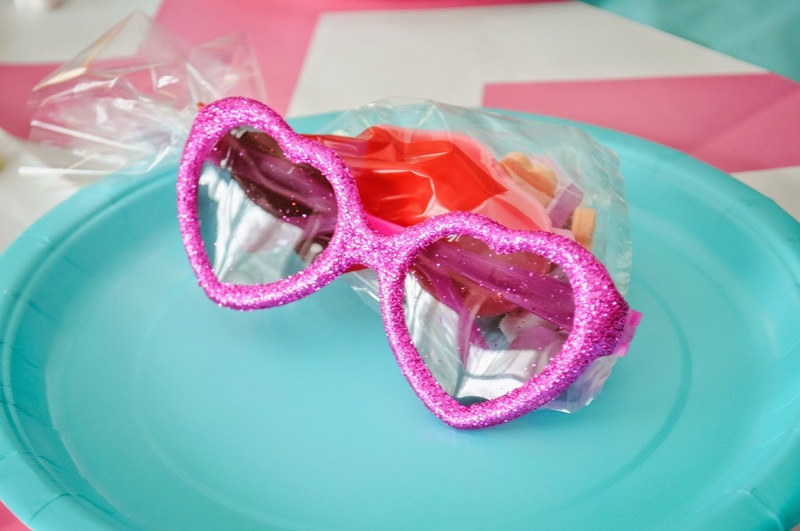 The valentine was glasses with bags of candy hearts. 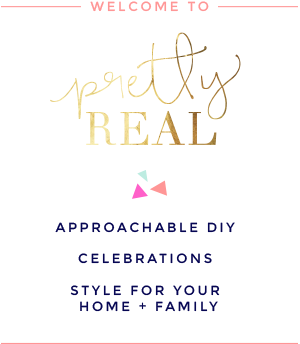 This was the only party DIY. 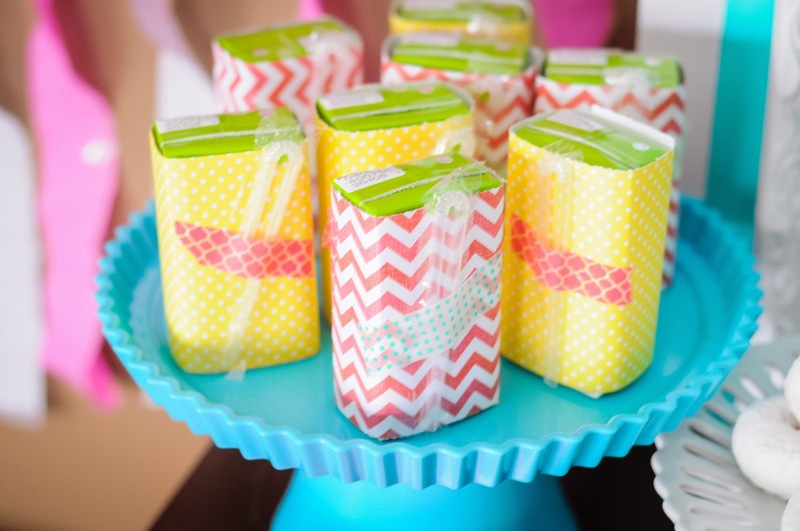 Similar to what I did for this party, I wrapped the juice boxes in scrapbook paper, and secured the straws with fun washi tape. I have learned that not all washi is created equal so make sure to get one that actually holds. (This kind works well). 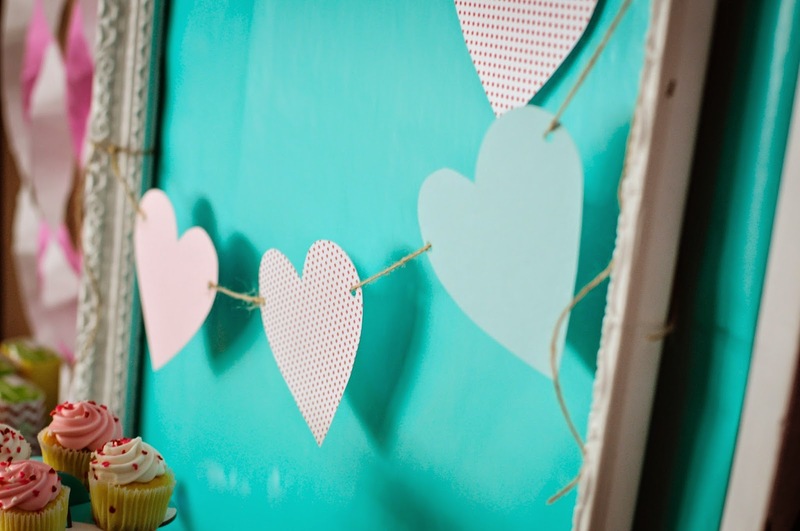 I made this little backdrop for Valentine's Day decor so I just snagged it to use for the party. I set a table with little place settings with things I had on hand. I'd actually picked up the glasses the year prior for 90% off (But you could get something similar here). They were supposed to have these adorable tags attached but my printer broke. Boo. Inside the bags there was also a noise maker which I grabbed from wal-mart for a couple of bucks. The tablecloth runner I'd purchased from pick your plum months prior. 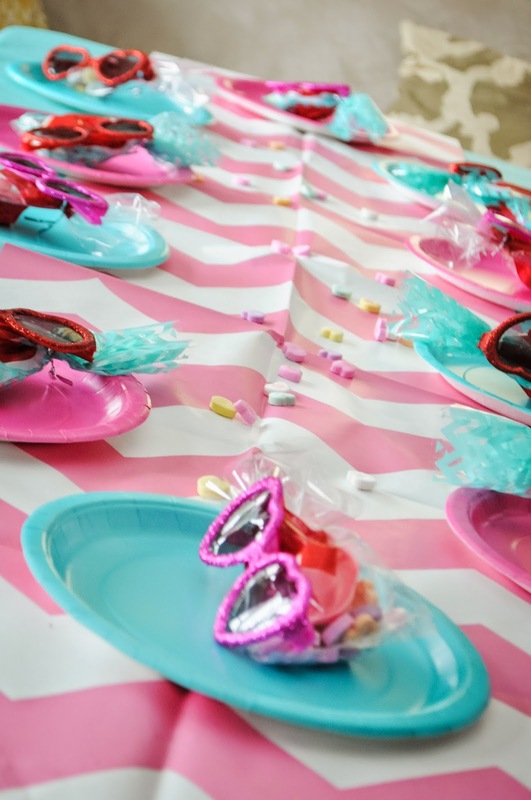 Okay so I'm a party supply hoarder. Sue me. I didn't even need to ask but was lucky enough that one of my mom friends brought a craft! The kids were SO excited to make these. The kids all brought Valentines for each other which was super cute. -Keep it semi-small. This is probably like "duh." 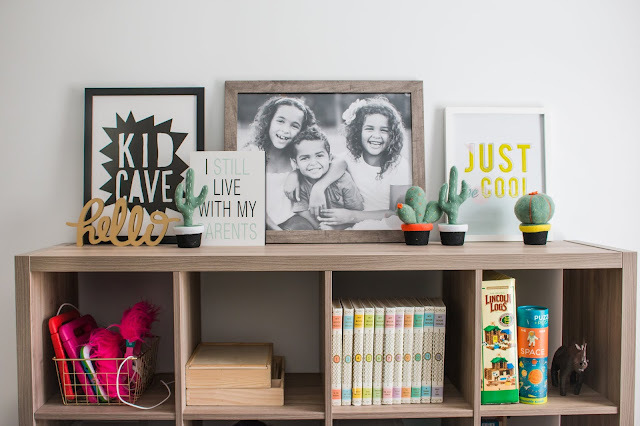 With indoor gatherings I find it's a little easier to monitor the chaos, have fun, and do organized activities if the group doesn't get too large. -Don't go crazy with food. I have to remind myself with every shindig I throw, kids don't really eat. They're busy playing and having fun. I think it works best when I have a variety of snacks but not too much of any one thing. And I always have leftovers. Always. -Ask for help. I mentioned that in this post. It was great that my adorable friend Lauren brought crafts. -The frame was an easy and cute one. 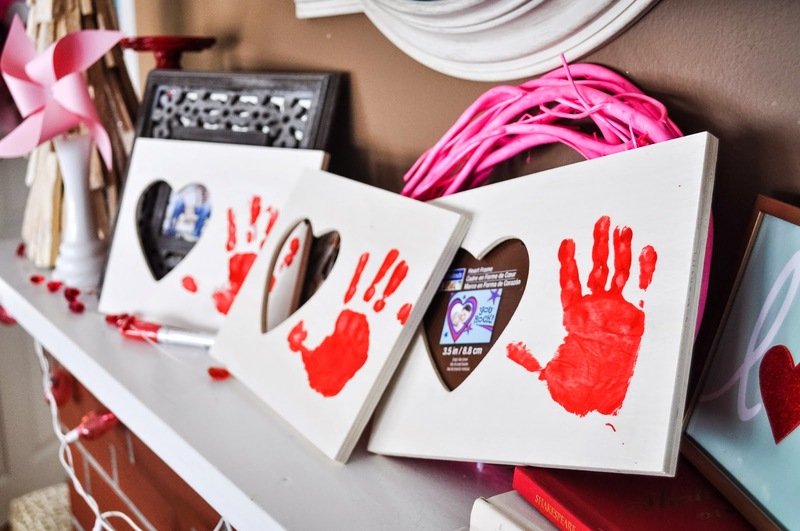 You only need the frame and finger paint or really any non toxic paint. This is an easy alternative. 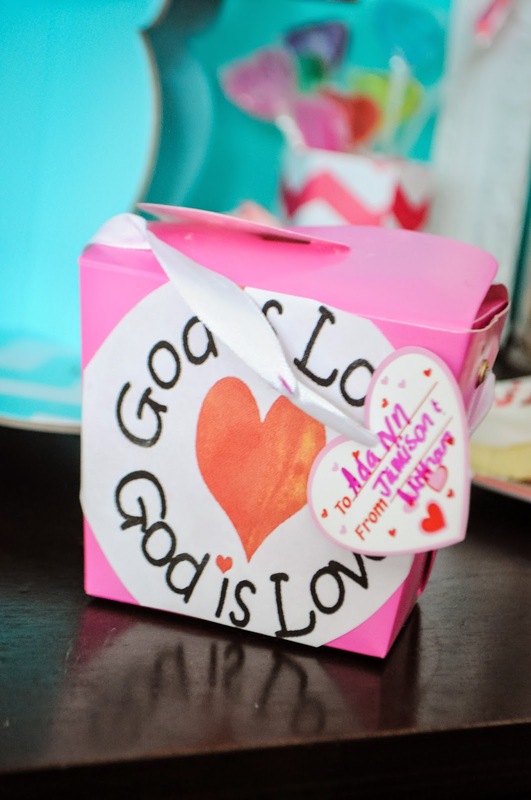 -DIY Valentine Kit. Target often sells them. But I've even purchased Valentine's stickers and had the girls put them on card stock and use pink, purple, and red crayons to "write" their message. -Coloring pages. You can never go wrong with these! -Photobooth. This is more of an activity than a craft but I find these so fun! 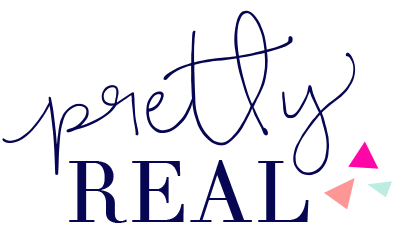 Tons of cute props on etsy! -Anything painting related- for Nadia's fairy party I found little birdhouses for 80% off and bought paint. The kids loved it! You could also use those inexpensive wooden hearts you find at craft stores and let the kids decorate those with paint, stickers, poms, etc. -Pin the heart on cupid. You'd have to DIY this one. 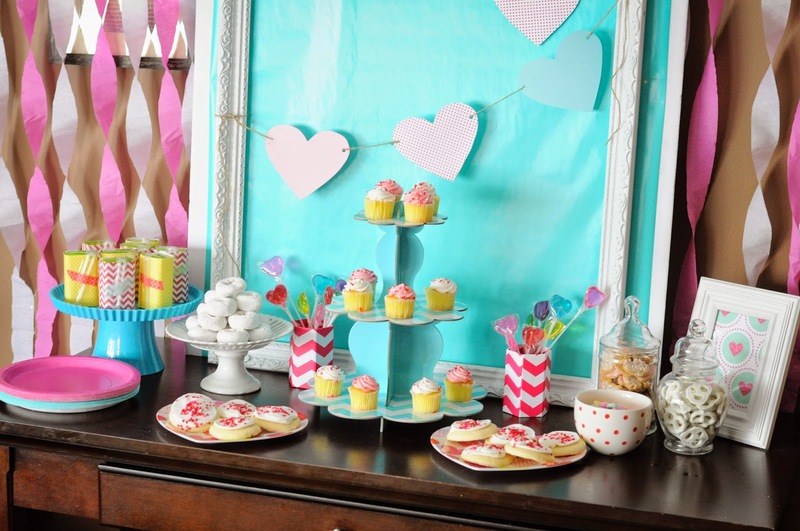 I did something similar for Genevieve's Charlotte's Web party- just drew a pig on poster board and made some pig tails. Literally took less than 10 minutes! -Foam crafts are less messy than paint and still fun. These were a big hit at the Christmas Play date we attended. 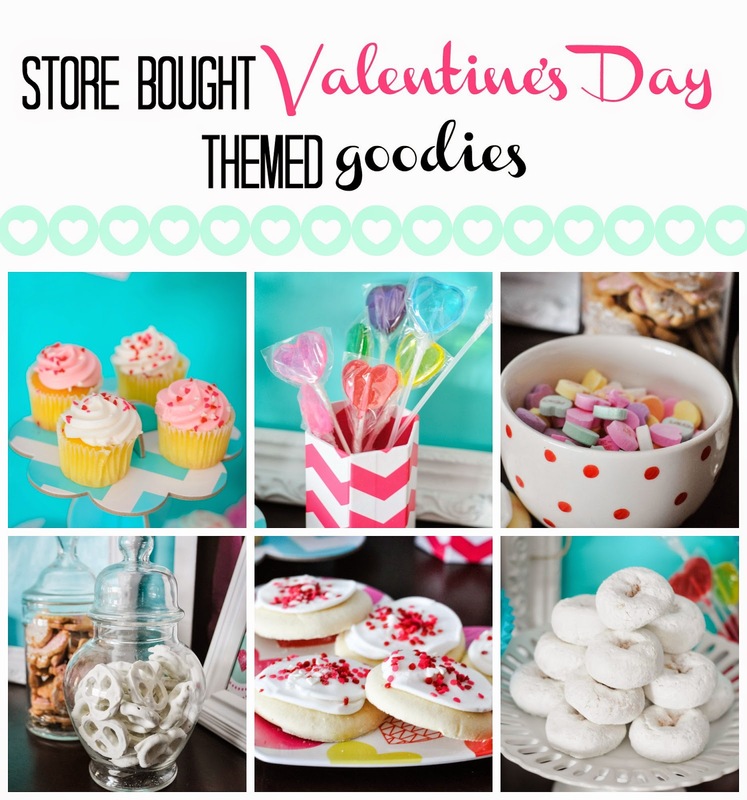 -Decorate heart shaped sugar cookies (or plain ones that you can buy at the store). I basically bought anything white, red, or pink. 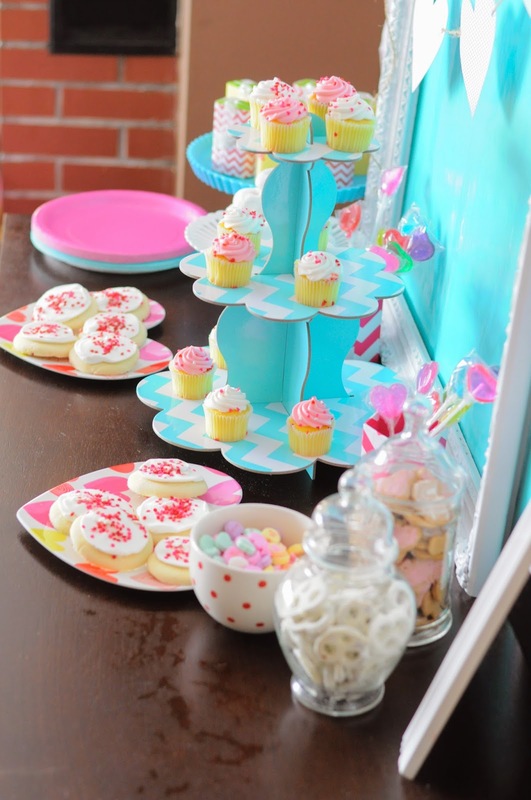 Pictured: cupcakes, cookies, iced animal crackers, chocolate covered pretzels (you could use yogurt pretzels also), powdered donuts, lollipops, conversation hearts (of course!). You could also have raspberries, strawberries, strawberry shortcake, strawberry milk, etc. Obviously if you're going gourmet the possibilities are endless (cake pops, macaroons, etc), but I'm keeping it inexpensive and easy with these suggestions. 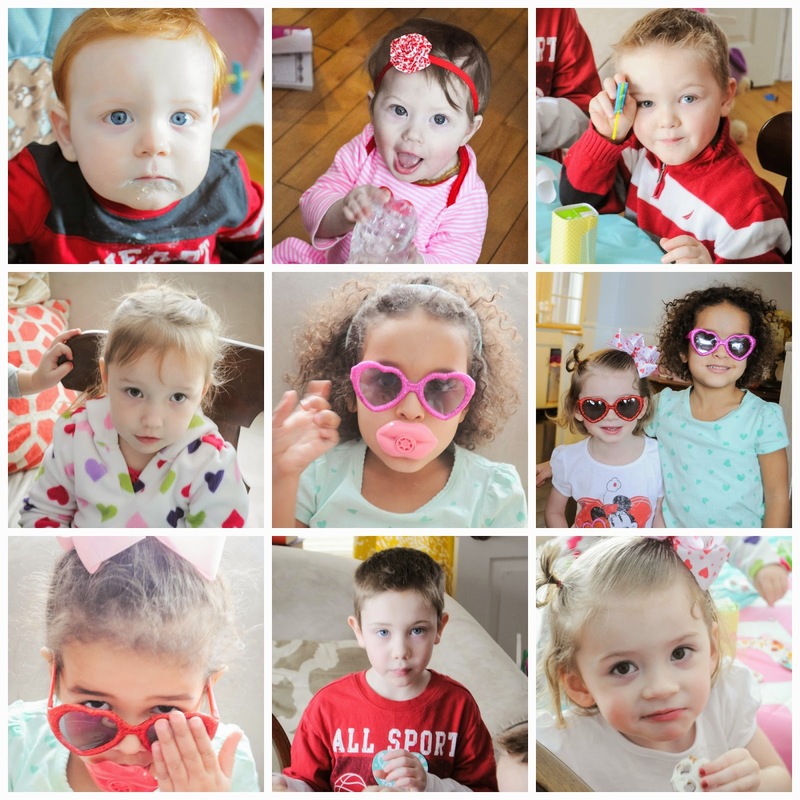 The kids had a great time and due to a very cold and sick winter it was a much needed hang out time for us stay-at-home mamas!